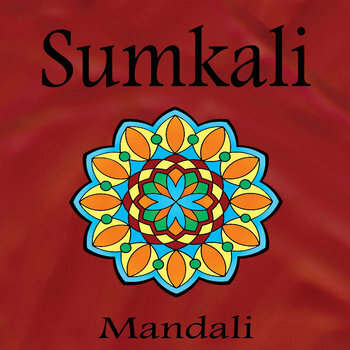 Dha Re Dha is Sumkali's 4th album and their most ambitious project to date. 15 musicians contributed to this album including the world-renowned tabla master Pandit Samar Saha as well as GRAMMY Award winning harmonica player Peter Madcat Ruth. This album represents a culmination of 3 years of work in the studio and is truly a collaborative effort amongst all the members. The songs on this album fall into 3 main categories: 1). arrangements of traditional Indian folk melodies, 2) Improvised studio sessions with minimal editing, and 3) Fully composed 'hyper-realistic' original studio creations that were built from the ground up in the studio track by track. Chalo is a Hindi word meaning "Let's go!". For this second album we took a much different approach to the recording process. We started by doing a lot of improvising with 1, 2 and 3 instruments at a time and then building the pieces like a puzzle, using the best parts of the improv. We also made sure to include some more traditional recordings to round things off. In all the process lasted an entire year and we are very happy with the result. Hope you enjoy listening to it as much as we did making it! 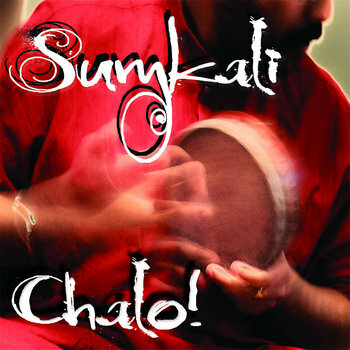 Indian Classical, Folk, and fusion with Jazz and Funk influence. A true fusion of East and West.